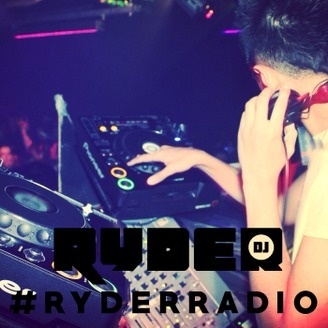 Welcome to #RyderRadio – the monthly podcast showcasing the very best in all things house. Expect the hottest bumpin’ beats, bass driven rhythms and infectious deep, tech and bass house sounds. Download and subscribe now to hear an hour mix of fresh beats and exclusive cuts, as well as our special guest mini-mixes. 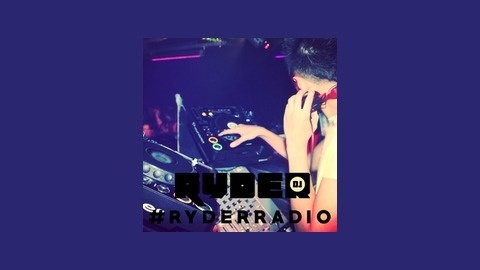 @ryderdj.